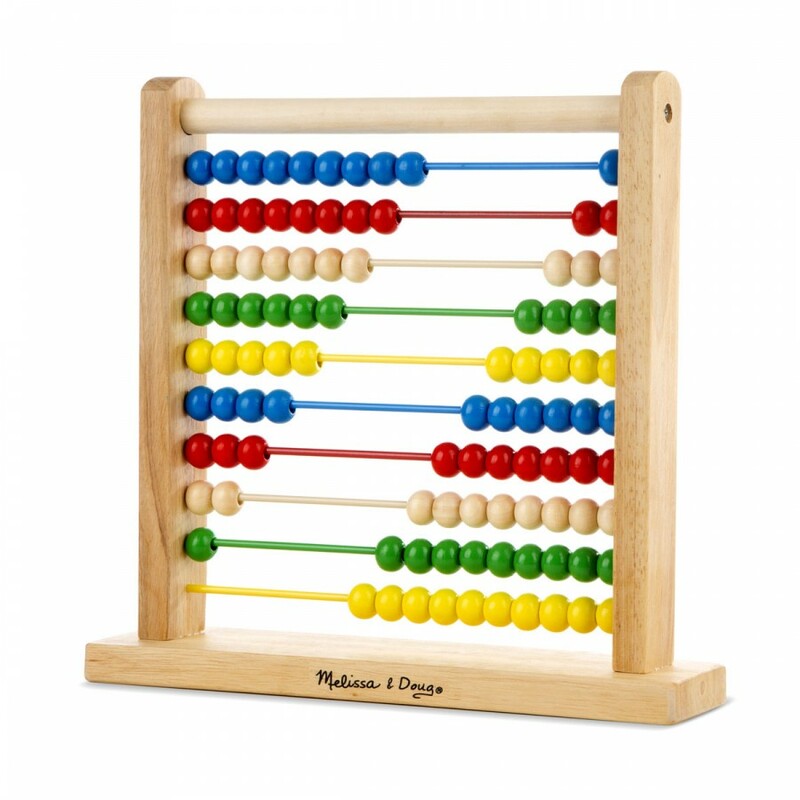 This wooden "calculator" helps teach math skills, patterning and color recognition. 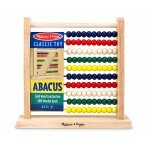 Slide and count the beads with this timeless counting frame. Fun activity ideas included! 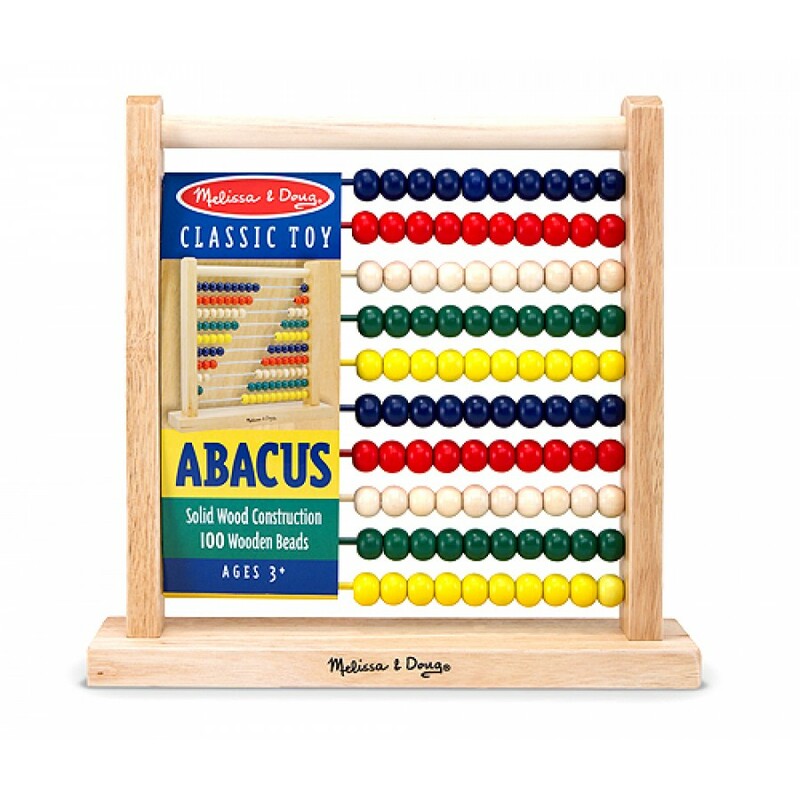 Dimensions : 11.9" x 12" x 3"
Educational diary - in French To learn about the weather, the dates, the time and the mood of the..
2 games in 1 A 208 piece puzzle with amazing detail, in an attractive round shaped gift box with ..
Ajustable! This adjustable, easily moveable, double-sided easel - complete with blackboard and wh.. 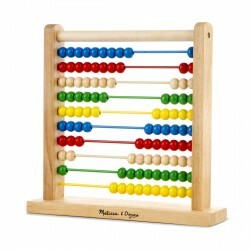 Perfect to practice homeworks! Inspire endless creativity with this double-sided tabletop easel, ..